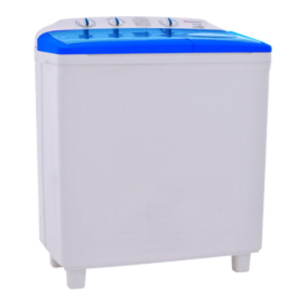 The DW-5500HZP is a Semi-Automatic washing machine from Dawlance that comes with twin tubs, two-way washing mechanism, rust filter, transparent lid and much more. 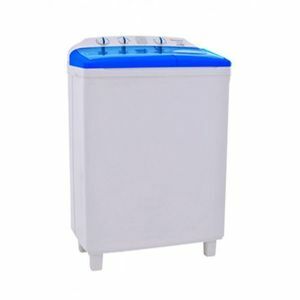 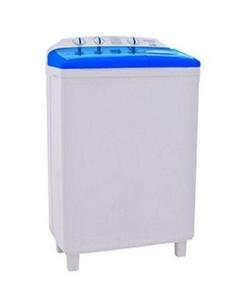 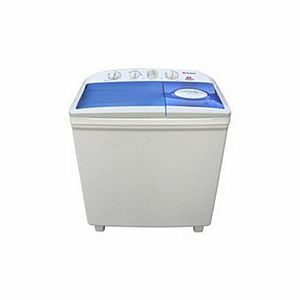 The Lowest price of Dawlance Top Load Semi-Automatic Washing Machine DW-5500HZP in Pakistan is Rs. 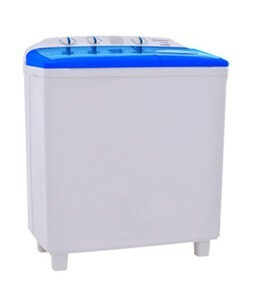 13,077, and estimated average price is Rs. 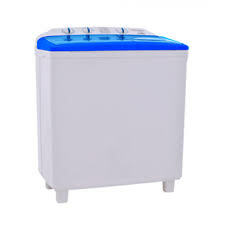 15,722. 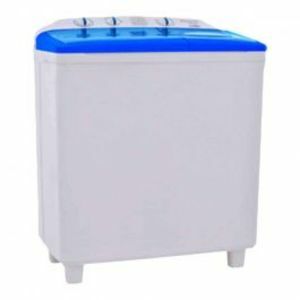 The prices are collected from the best online stores in Pakistan like Shopperspk.com, Daraz.pk, Symbios, iShopping.pk - updated Apr 2019.